Bulgaria's Composite Business Climate Index has increased by 2,7% in March of 2009. The data was released by the National Statistical Institute (NSI) Friday. The respective business climate indexes in construction, retail, and services all show improvement, and only the industry Business Climate Index had gone down compared to February 2009. Production activity continues to shrink while managers of top Bulgarian industrial enterprises expect that the economic situation would worsen in the next three months as a result of the widespread economic insecurity, and the steady decline of export orders from abroad. According to the NSI data, Bulgaria's March production activity has declined by 2,1% compared to February. 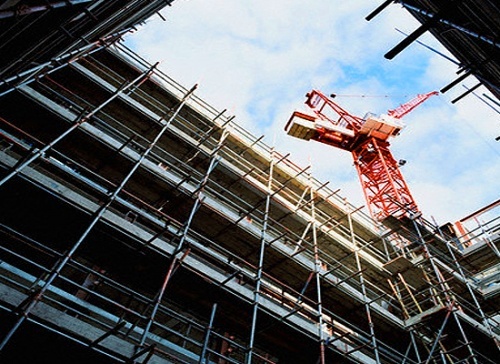 In Construction, however, the Business Climate Index shows a 4,3% increase in March with more incoming orders, keeping construction managers optimistic about the next three months. There is also a noted decline in the number of client with late payments. The construction managers see economic insecurity and financial problems as the main obstacles for their activity. The majority of them expect a price reduction in their sector. The Retail Business Climate Index shows an 8% increase in March and retailers remain optimistic for the next six months. NSI data shows that the volume of sales has increased significantly and the forecast for the upcoming months is that sales would maintain the same levels. Retailers do not expect any significant price increases. The Services Business Climate Index shows a 5,8% increase in March after hitting bottom low in February, the worst month in the history of the index' data gathering. The managers' pessimism is going down - they think that the demand for services will increase in the next three months.